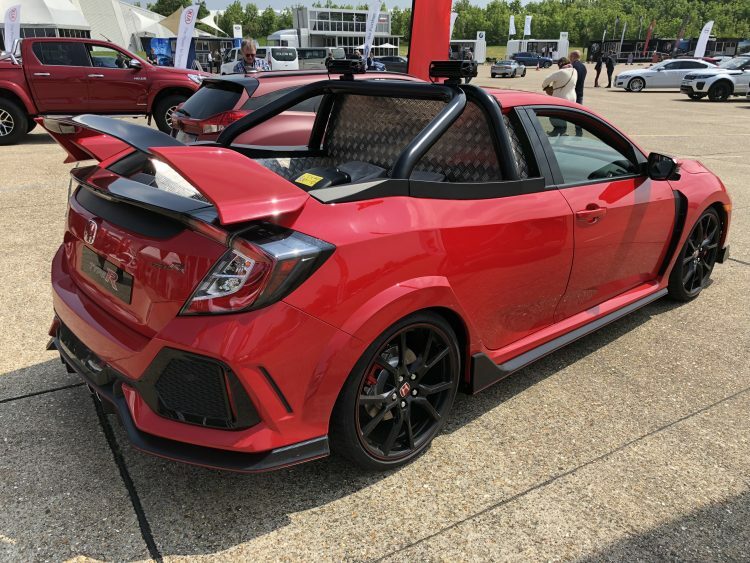 HONDA CIVIC TYPE R PICKUP TRUCK. New car news. 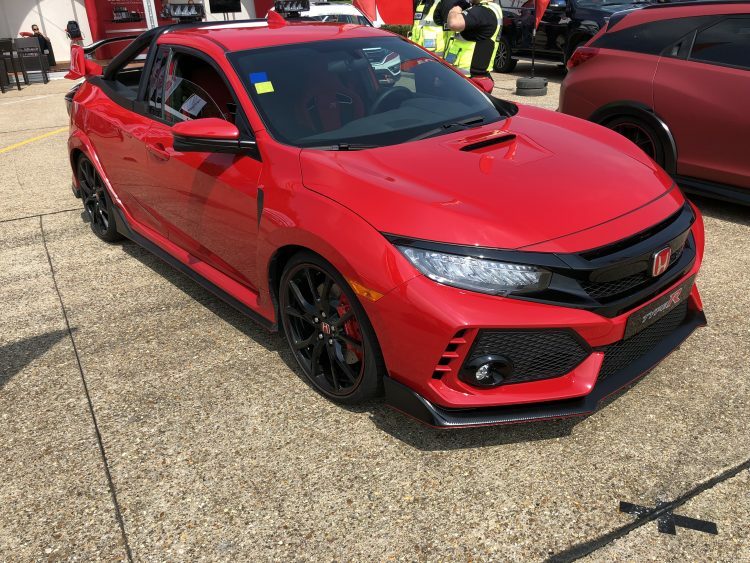 Home/car news/HONDA CIVIC TYPE R PICKUP TRUCK. New car news. No…. your eyes are not deceiving you…. 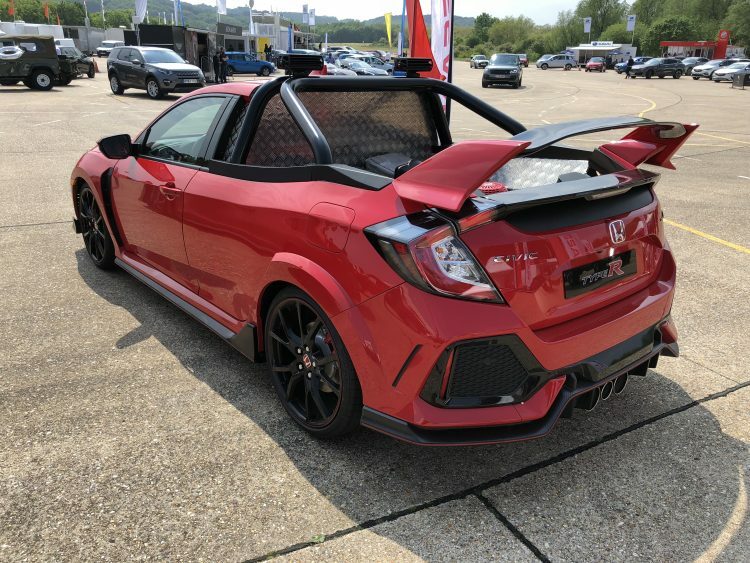 you are indeed looking at a Honda Civic Type R Pickup Truck. (Photo by We Blog Any Car). Its code name is Project P concept and it is a concept car created by a specialist team at the Product Engineering department at Honda Swindon. The Product Engineering team basically used a pre-production Civic Type R and redesigned everything rear of the B-pillars. So the result…. no rear seats, no rear doors, no rear windows, no rear parcel shelf. Instead you have a flat bed area. The Project P uses the same engine, suspension and gearbox as the road going car including the same, Sport and +R driving modes. 0 to 62 mph will take under 6 seconds and its has a top speed over 165 mph. Unfortunately there are no plans to put this pick up truck into production. But I think if Honda did, it would sell well in Australia, USA, Canada and the Caribbean islands…….Especially Barbados. The Bajan’s love a good pick ups truck.